Natural raw materials from certified organic cultivation and wild collection of controls are always in the focus at lavera. 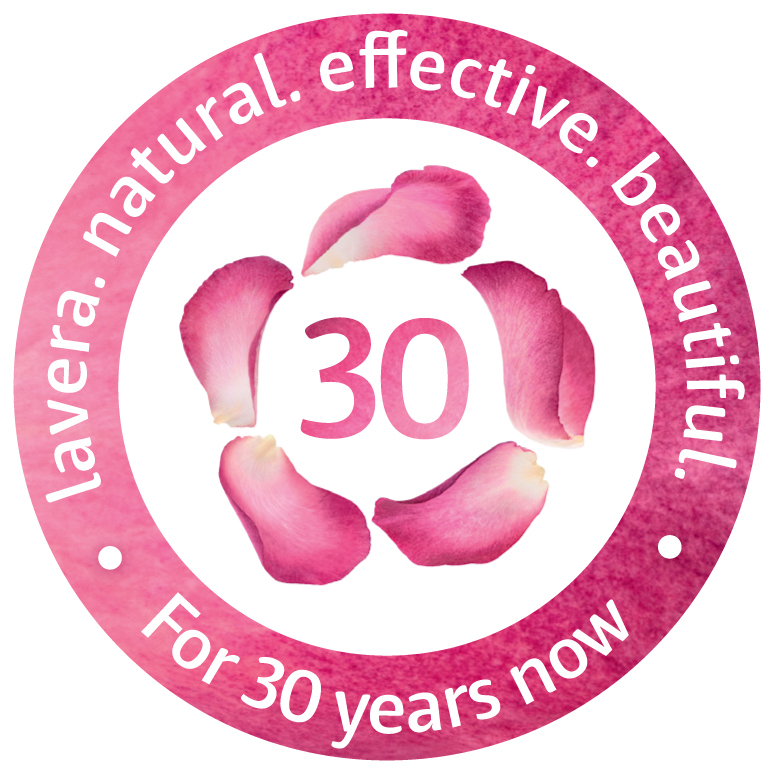 They play an important role in the extremely gentle production of lavera products. Ingredients from certified organic cultivation is marked on the packages with "* organic." 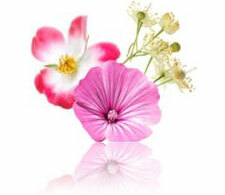 On these pages, you can discover our world of organic and natural ingredients.